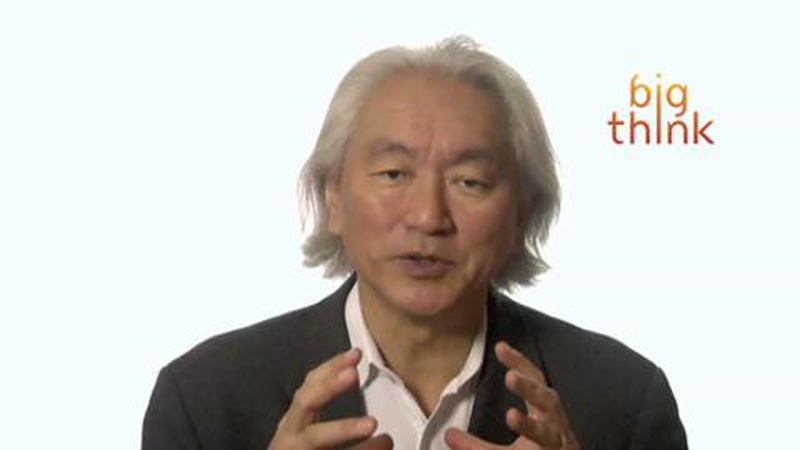 Cosmologists propose a groundbreaking model of the universe using string theory. A new paper uses string theory to propose a new model of the universe. The researchers think our universe may be riding a bubble expanded by dark energy. All matter in the universe may exist in strings that reach into another dimension. Our universe may be having itself quite a great time it seems. Cosmologists from Uppsala University came up with a new model that proposes the universe may be riding on an ever-expanding bubble in an extra dimension. In particular, according to this theory, published in Physical Review Letters, the researchers offer a novel explanation for how the universe may be getting bigger. The fact of its accelerating expansion has been known for about the past 20 years but the explanation for that has relied rather unsatisfyingly on the mysterious "dark energy". In their new paper, the Swedish scientists approach this topic from the direction of string theory, which maintains that all matter is made of tiny vibrating strings. The theory also allows for the existence of extra dimensions, in addition to the three spatial ones we experience on a daily basis. In case you're wondering, they think such bubbles should be rather stable, writing there's "a strong indication in favor of the stability of these bubbles." Perhaps even more excitingly, there could be more bubbles than just the one with our universe on it. Each one of those carrying another universe. 'In this context, the cosmology we see as 4D observers is not due to vacuum energy, but rather arises as an effective description on a dynamical object embedded in a higher dimensional space,' the researchers explain. The Uppsala University team included Souvik Banerjee, Ulf Danielsson, Giuseppe Dibitetto, Suvendu Giri, and Marjorie Schillo. "Gravitational collapse of the string endpoints in four dimensions results in an unstable black string solution in five dimensions," state the scientists. Check out their research for yourself here.